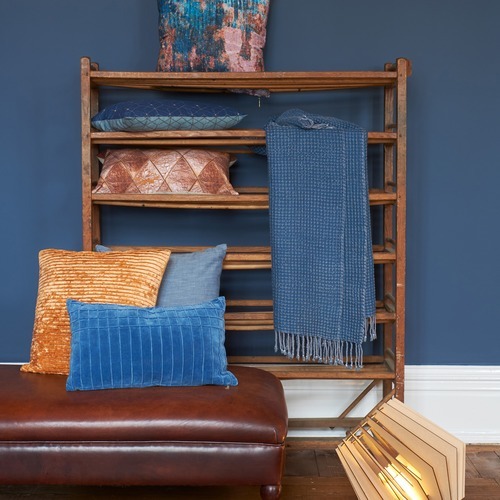 Beddinghouse designs and distributes bed and bath linens and produces noted brands such as the Beddinghouse label, Auping, Kardol & Verstraten, KAAT Amsterdam, Bluebellgray, Marjolein Bastin, Margaret Muir, Ariadne at Home, Riviera Maison and Room Seven. The collections for all the different brands are designed and developed at the Beddinghouse studio in Lisse. These collections respond to the latest trends in fashion and bedding. Beddinghouse also develops total concepts for brand labels including duvet covers, decorative cushions, bedspreads, bath linen and other product groups. 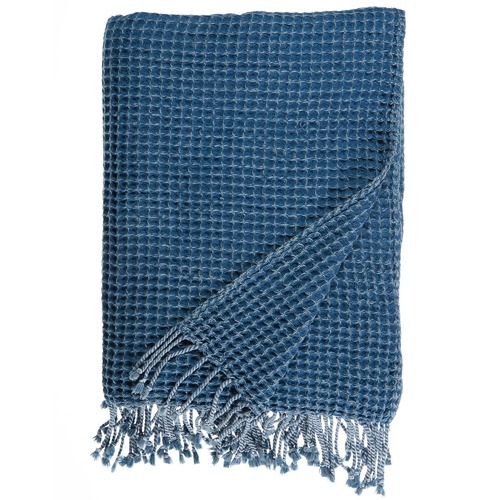 The Blue Roy Cotton Waffle Throw is a Contemporary style product. Contemporary style bridges the gap between traditional and modern. Pieces feature simple and clean lines with smooth surfaces without any carving or adornment. You can shop for more Contemporary Blankets & Throws in the Bed & Bath section of our site. 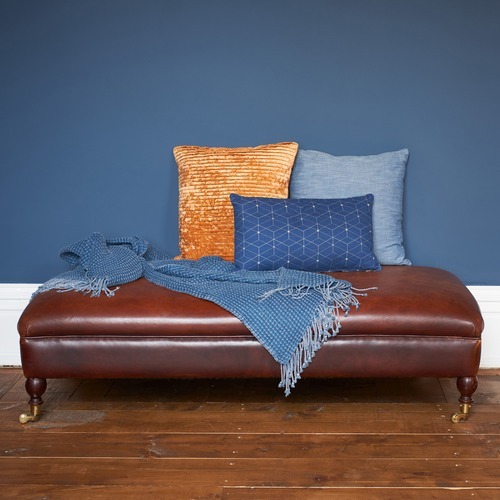 When you buy a Blue Roy Cotton Waffle Throw online from Temple & Webster in Australia, we make it as easy as possible for you to find out when your product will be delivered to your home in Melbourne, Sydney or any major city. You can check on a delivery estimate for the Bedding House Part #: 9684034 here. If you have any questions about your purchase or any other Blankets & Throws product for sale our customer service representatives are available to help.Whether you just want to buy a Blue Roy Cotton Waffle Throw or shop for your entire home, Temple & Webster has a zillion things home.